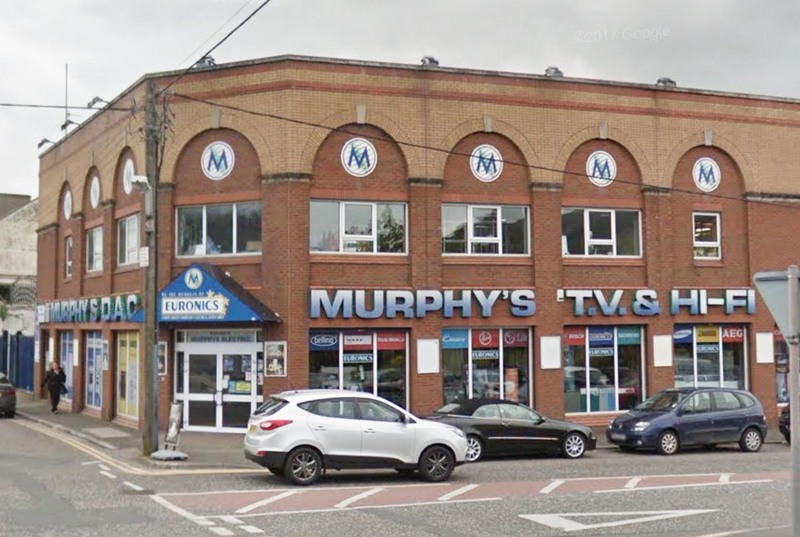 A former electrical store in Newry could be given a new lease of life – as a church. Murphy’s Electrical store was based at a prominent corner position, at Catherine Street in the city. The business was founded in 1972 but the outlet at Catherine Street closed about four months ago. Now approval is being sought for a new use of the substantial site. Newry Baptist Church is hoping to get the blessing of officials for a place of worship and ancillary facilities. A planning application has been submitted to Newry, Mourne and Down District Council for consideration. It indicates that the entire ground floor will be given over for “church purposes”. It will include a main worship area, as well as a Sunday School room, a creche, and what is described as social space. Meanwhile, a pastor’s room and office, as well as a children’s activity and social area, and a small meeting room, would be located on the first floor. Newry Baptist Church was founded 129 years ago and is currently based at Downshire Place. The plans will be advertised publicly next week and a decision would be expected in the coming months.